Here is another of our in-house studio projects we have been working on. 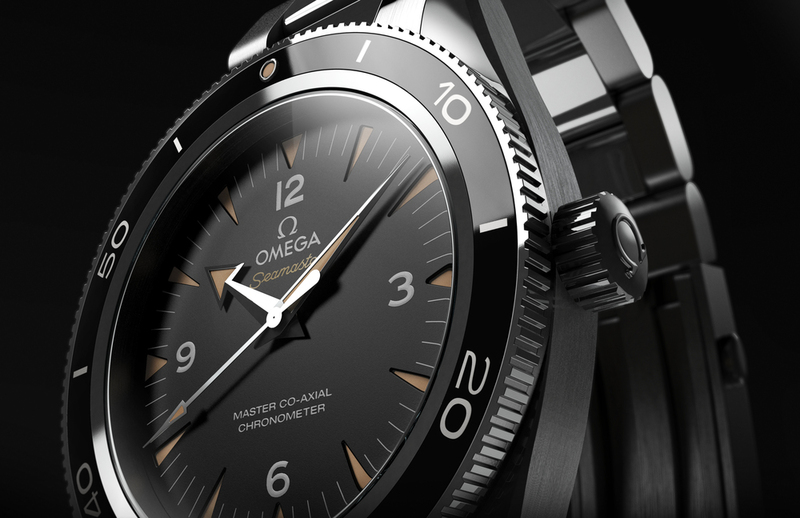 If you don't know - our team LOVES timepieces. 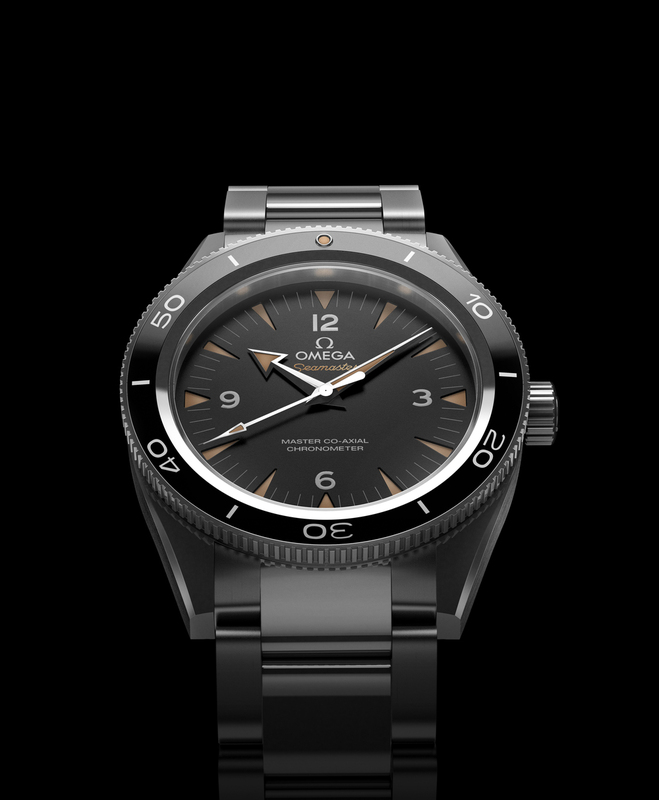 So we were super excited to render out an Omega Seamaster 300 this summer. Here are a few renderings to check out.